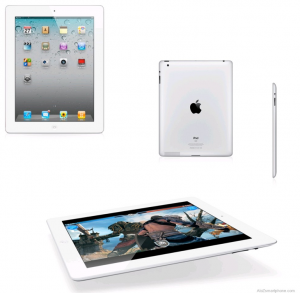 You are here: Home / BLOG OF THE WEEK / Top 5 Christmas Gifts your Girlfriend is Dying to Have!!! Top 5 Christmas Gifts your Girlfriend is Dying to Have!!! 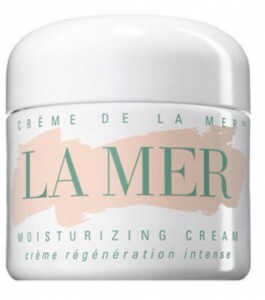 La Mer Moisturizing Cream – This works wonders!!! I use to have extreme break outs all over my face and ever since I started using this, all my blemishes cleared up! My skin is addicted to this because it leaves it feeling healthy and not oily! 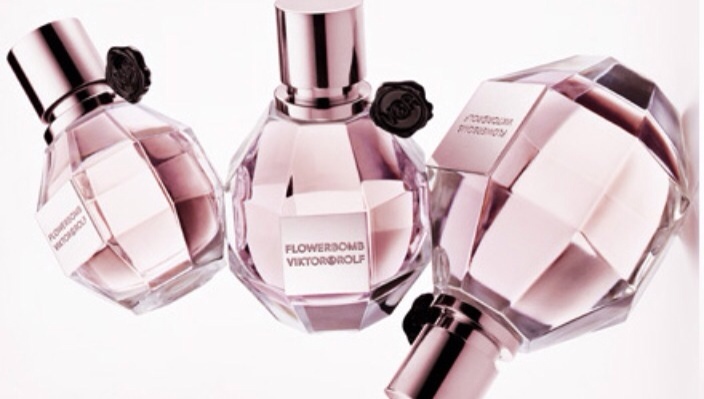 Viktor & Rolf ‘Flowerbomb’ perfume! – It delivers a fabulous floral explosion of fragrance that has the power to make everything more positive! My man recently got me this as a gift and I freakin LOVE it! Even though it’s pretty $$ but One Spray will last all day! Personally I think this bottle shape is a Plus because I wanna Catch a Grenade for ya! hahahaha AND it’s the Cutest Grenade I’ve ever seen! 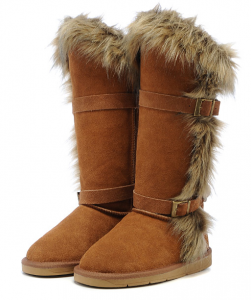 UGG BOOTS!!!!! You can never have too many Ugg’s! I just want to collect them all! Since I live in a city that always rains I want to keep myself warm for the weather! They’re so comfy you can just slip them right on and off! Plus they look great with EVERYTHING!